Israel and Hamas have a tacit understanding not to escalate the conflict into a full-fledged war, Qatari mediator says. 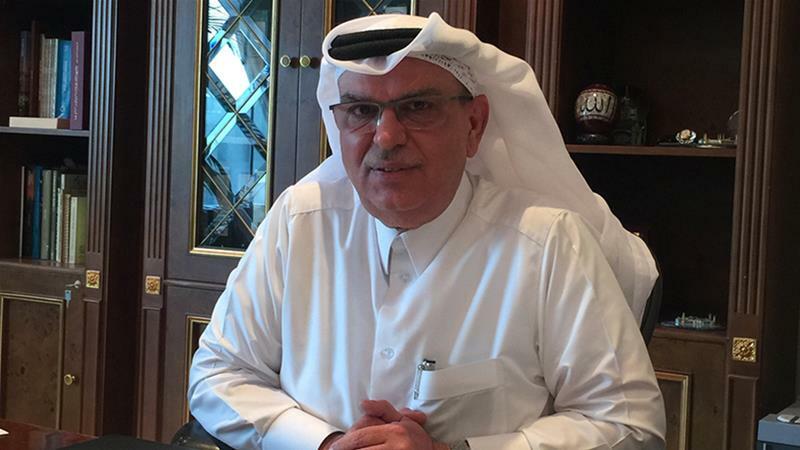 Mohammed al-Emadi is the director of a Gaza reconstruction committee set up by Qatar’s Ministry of Foreign Affairs to administer a $407m grant from Sheikh Hamad Bin Khalifa Al Thani to rebuild Gaza’s destroyed infrastructure in 2012. Al-Emadi spoke to Al Jazeera about his work in Gaza and his efforts to ease the tension between Israel and Hamas.